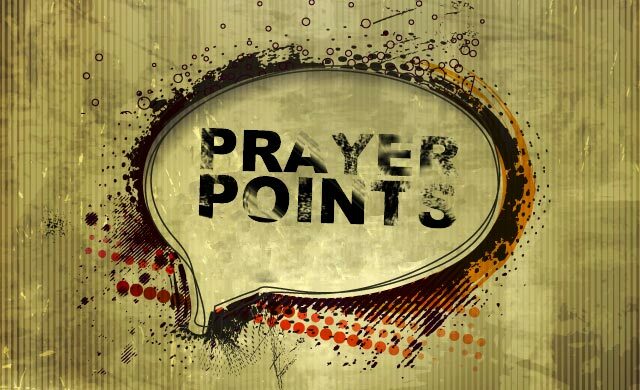 Click here to listen to Pastor Bojan’s message “Prayer Points”. What exactly is Jesus saying? Basically, don’t boast about your prayer life. If you do, the only reward you will receive is that people will look at you and think you’re spiritual—that’s it. It’s interesting to note that Jesus almost takes it for granted that you will be rewarded when you pray. Let me rephrase that…you get rewarded when you pray! So how do you have an amazing prayer life? How do you move God? How do you release your destiny? How do you bring incredible rewards and gifts and blessings into your life? Ephesians 3:12 says, “In whom [Jesus] we have boldness and access with confidence through faith in Him.” This means we can have an “UMPH!’ in our prayers! And Satan wants to steal your “UMPH!”. • Pray about your prayer life. Look at the people in the Bible who really moved God through their prayers. They were passionate. They were moved—and their prayers moved God. • Be persistent (which is different than being repetitive).